Y'all, this is a PSA!! According to the Washington Post, winter has officially been declared OVER! Okay, so that's only for Washington, D.C. I think. But nonetheless, many of us are experiencing spring like (even summer) temps this week! It is in the 80s today!! Now that we can officially put the tights, heavy coats and boots away, it's time to refresh and prep our skin for warmer weather clothes. I'm wayy too pasty to be wearing shorts yet, and my skin needs all the help it can get from the harsh winter winds we had. So, let's talk about one thing we can get started repairing. Our, errhhhh.... lips! Growing up, I spent many days in the swimming pool. I swam competitively. Practices before school and after, and meets on the weekends. So my skin was constantly dry and my lips always chapped. So I grew a quick appreciation for chapstick, lip balm and Vaseline. I've never been a huge fan of some of those fancy chapsticks, mostly because the additives that made them smell so delicious would dry out my lips even more. I have the most sensitive skin, ughh. So I learned early on that Vaseline was a much better option. The great thing about it is you can use Vaseline for so many things, not just chapped lips (it's a great eye makeup remover!). As I began to travel more for swimming, carrying around a huge tub of Vaseline was less than ideal. So a smaller version of their lip therapy jelly came out a few years later. As the years have gone on, Vaseline has transformed their lip therapy from a massive tub to the now perfect mini size tin. Or slip in a clutch for a night on the town! They're so small and compact that they'll fit in pretty much any size bag, clutch or wristlet!! As an added bonus for promoting their new line of tins, Vaseline has paired up with GiGi New York to create the perfect tin size pouch for your purse or clutch. Now it's even easier to carry your fave jelly around! 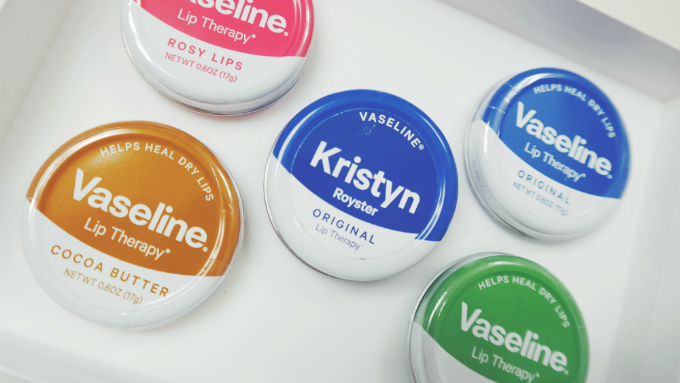 Which Vaseline Lip Therapy Tin is your favorite? I've tried all four and love the original. I keep it on my nightstand and apply every night! The Rosy Lips is another favorite of mine, and currently in my purse. Each one is unique, but they all help keep our lips moisturized and healthy! **This post is sponsored by Vaseline. Photos and opinions are my own. Thank you so much for supporting the brands that help Primp and Proper grow! 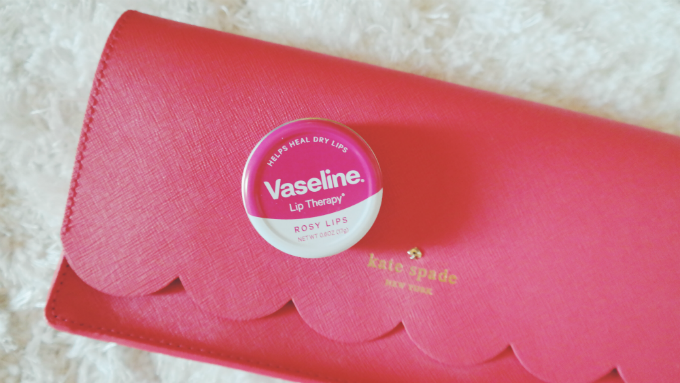 I have been seeing these Vaseline lip therapy tins EVERYWHERE and have yet to purchase any! I've always used Vaseline (especially when I'm sick!) and it's worked miracles! It's so nice that they come in small tins now that you can easily throw in your purse! Well, you definitely have to now, ha! They're amazing!! Vaseline has been my go to brand for years. 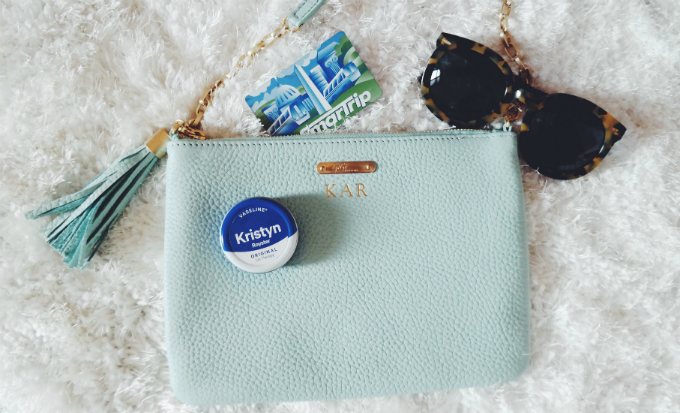 I love that these mini tins are so small and perfect to throw in all of my bags!! Let me know which color tin you get! Love these little tins! 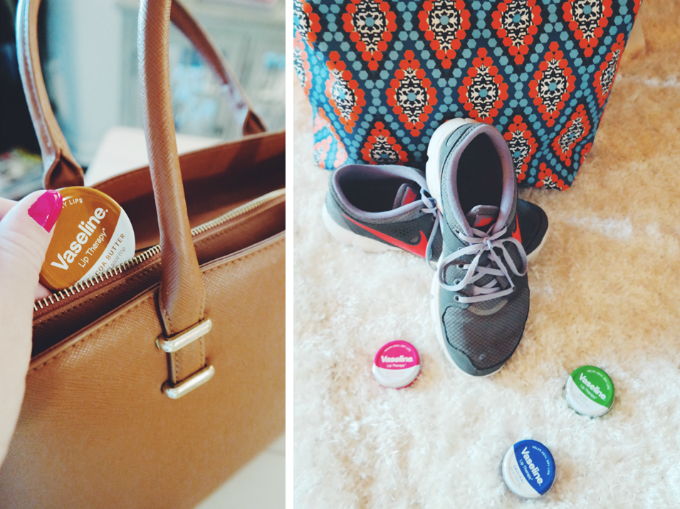 I have 2 of the teeny plastic Vaseline containers that I keep in my purse and at home. It really came in handy when I had my mouth surgery a few weeks ago! lol My lips were so chapped! So glad to hear you enjoy them as much as I do!! Now you can get a variety of flavors + a personalized tin!! So cool! How cool! If I hadn't just purchased several tins of lip balm at the Victoria's Secret semi annual sale, I'd totally stock up on these perfect vaseline tins! Ahh, well I'm sure the ones you got are great too. 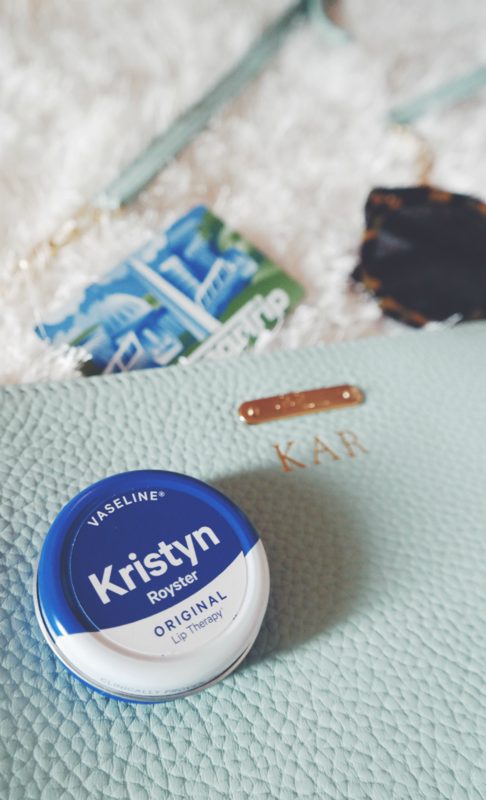 These Vaseline tins will be around for awhile, so definitely keep them in mind for the future! 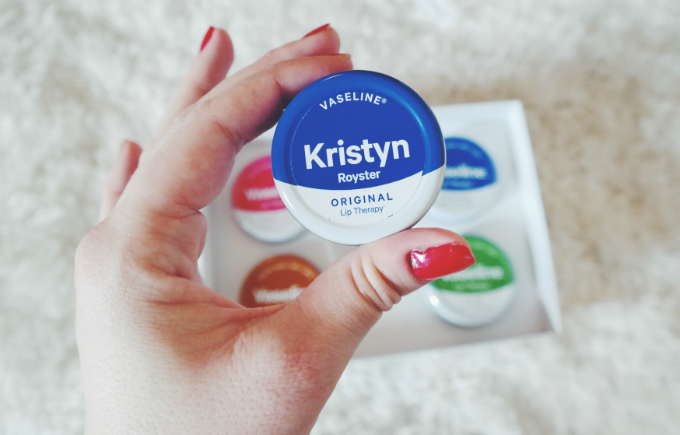 Hi, How can one get just the personalized vaseline? I believe they were a limited edition item at the time, I'm sorry! You may try a google search, but I'm not sure they are doing them anymore.